Naturalizer Canada Sale: Save an Extra 25% off on Styles Already Reduced up to 50% off with Promo Code! 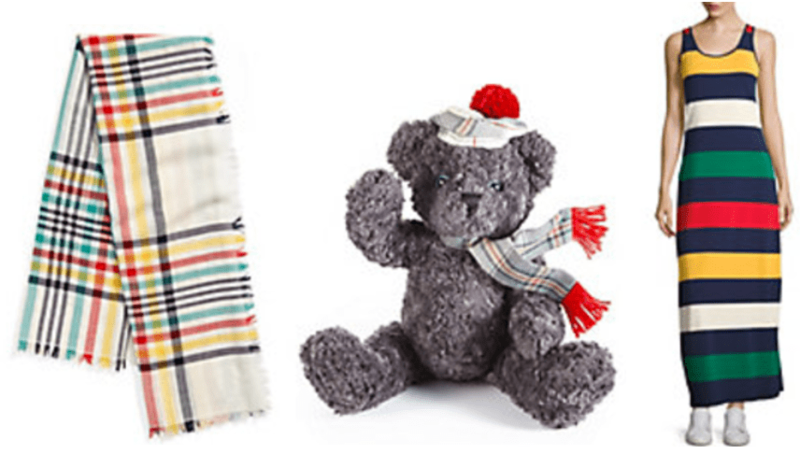 Naturalizer Canada has a great sale available now! 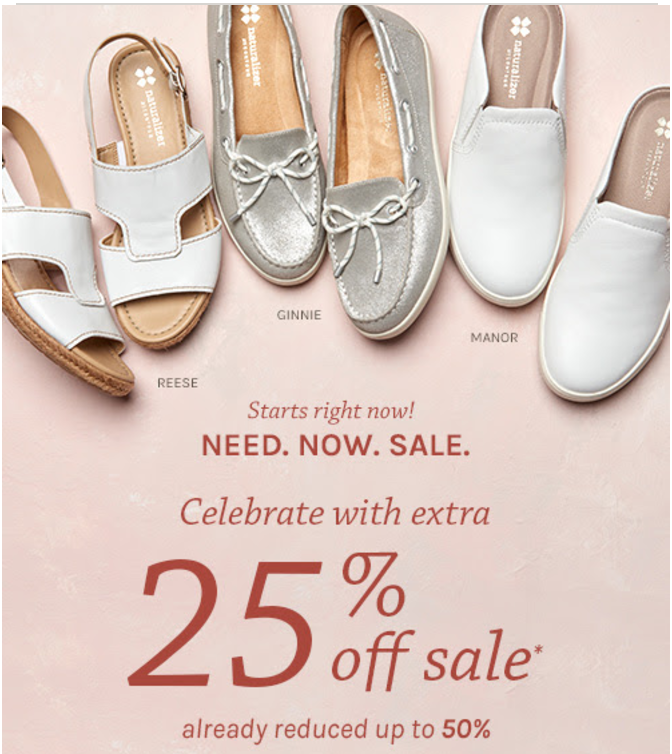 The Naturalizer sale includes: Save an Extra 25% off on styles already reduced up to 50% off! To get your extra discount, enter the promo code OHCANADA at checkout. This offer valid on sale price merchandise only. 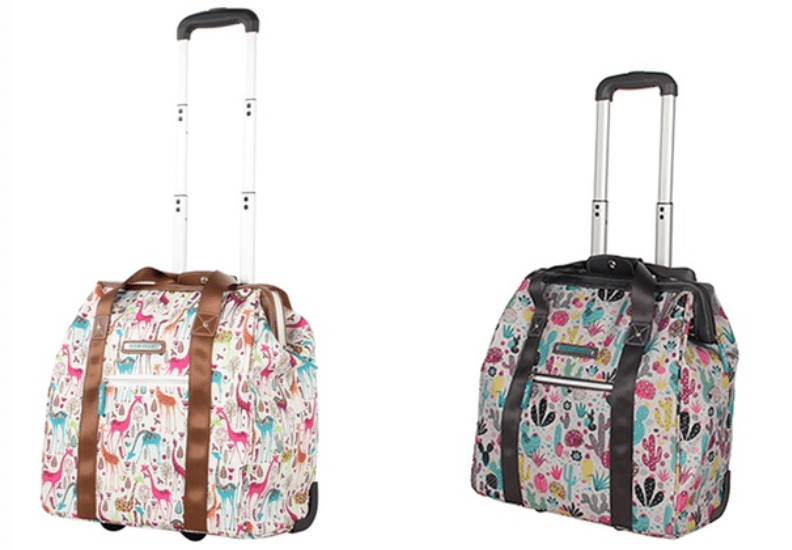 Style, colour, size and sale selection may vary by store. Offer not valid on regular price merchandise, previous purchases or towards the purchase of gift cards. May not be combined with any other coupon offer or promotion. Offer not valid at Naturalizer Outlet stores. 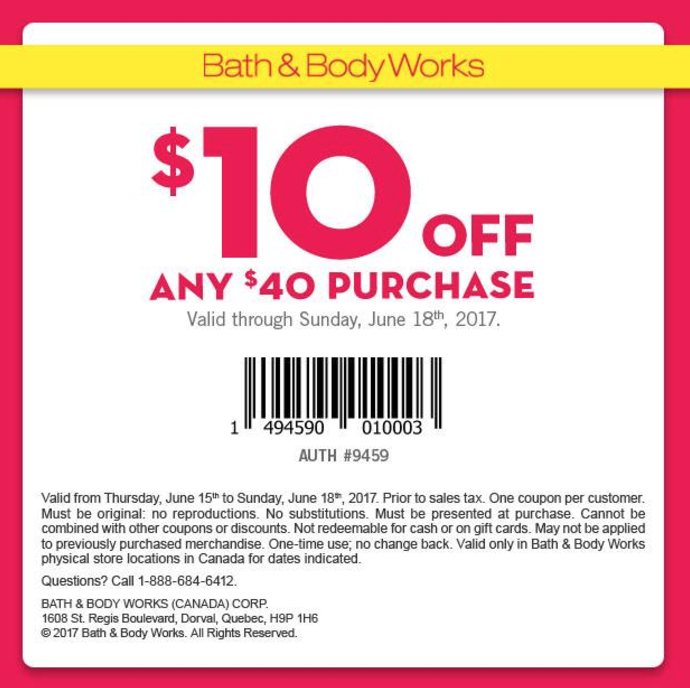 Coupon: save $10 off any $40 PurchaseThis Bath & Body Works coupon is valid from today, Thursday, June 15, 2017 until Sunday, June 18, 2017. 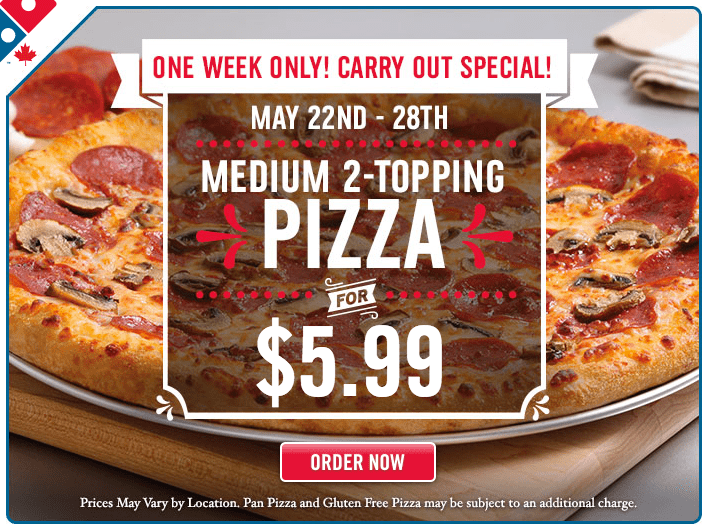 Domino’s Pizza Canada Carry Out Special: Medium 2-Topping Pizza for Only $5.99! Up size to a large 2-topping pizza for extra $2. This Domino’s Pizza offer is valid from today, Monday, May 22, 2017 until Sunday, May 28, 2017. Click here to visit Domino’s Pizza Canada online. 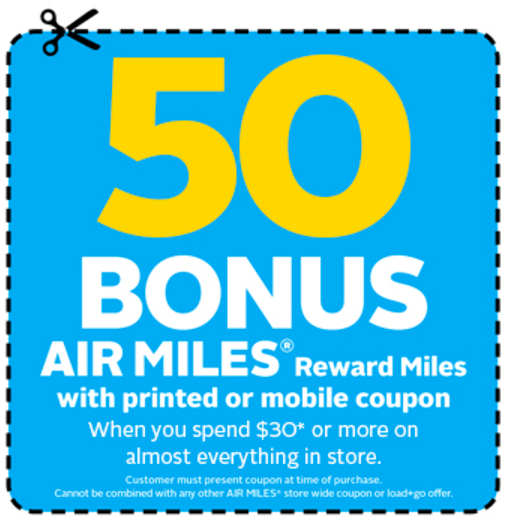 Rexall Canada has a new in-store coupon including: 50 Bonus Air Miles when you Spend $30 or more on almost everything! The Rexall coupon is valid from Monday, May 1, 2017 until Thursday, May 4, 2017 only! Montana’s BBQ & Bar Canada has a new great offer for a limited time! The Montana’s BBQ & Bar offer includes: Get the juicy Canadian Hand-Carved 7-oz Steak with your choice of 2 Sides for only $14.99! The Steak made with Canadian beef. Click here to get Montana’s BBQ & Bar offers. 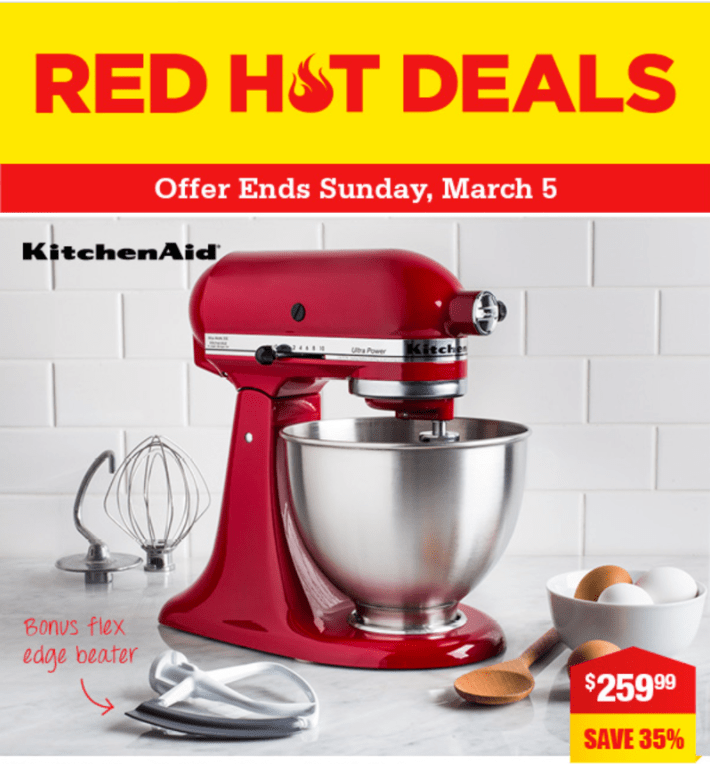 Kitchen Stuff Plus Canada🔥Red Hot Deals: Save 35% KitchenAid Ultra Power Stand Mixer, 50% T-Fal Tri-Ply Cookware & More Flyers Offers! These Kitchen Stuff Plus Canada deals are valid from today, Monday, February 27, 2017 and end on Sunday, March 5, 2017. Kitchen Stuff Plus Canada has FREE shipping on all online orders of $75 or more. You are limited to two pieces of each item. Click here to view Kitchen Stuff Plus’ Canada flyers deals. 2 Can Dine for $14.99: 2 quarter chicken Dinners. White meat costs an additional $1.75 per entree. The Swiss Chalet Canada offers are valid at participating locations from today, Tuesday, February 21, 2017 until Sunday, March 5, 2017. Click here to ger Costco Canada online offers. Get FREE $10 Rexall gift coupon when you spend $30 or more on almost everthing in store. 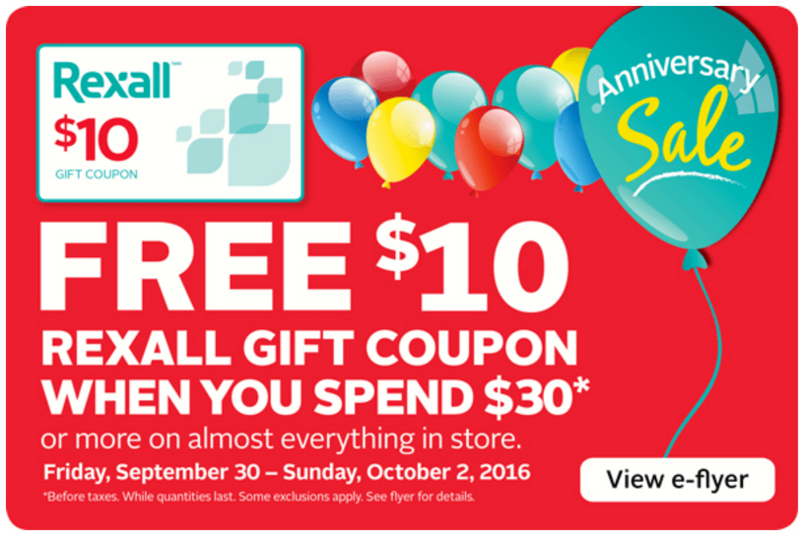 This Rexall Canada offer is valid from today, September 30, 2016 until Sunday, October 2, 2016. Click here to view Rexall Canada weekly flyers. IKEA Canada has a great sale in each store every Wednesday! It’s Wacky Wednesday! 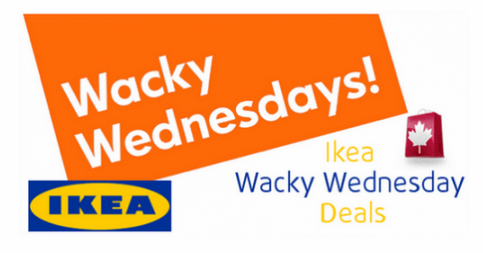 The following list includes the IKEA Canada Wacky Wednesday deals and sales that will be valid for only Wednesday September 14, 2016. Two original or veggie burger combos (each includes a reg­u­lar side and 20 oz soft drink). This offer is valid at Harvey’s Canada for only $18.99. Cheese and bacon are extra for adult combos and bacon is extra for kids combos. The Harvey’s new coupon is valid until September 8, 2016 and cannot be com­bined with any other offers. This Harvey’s coupon can be printed or shown on your smartphone. 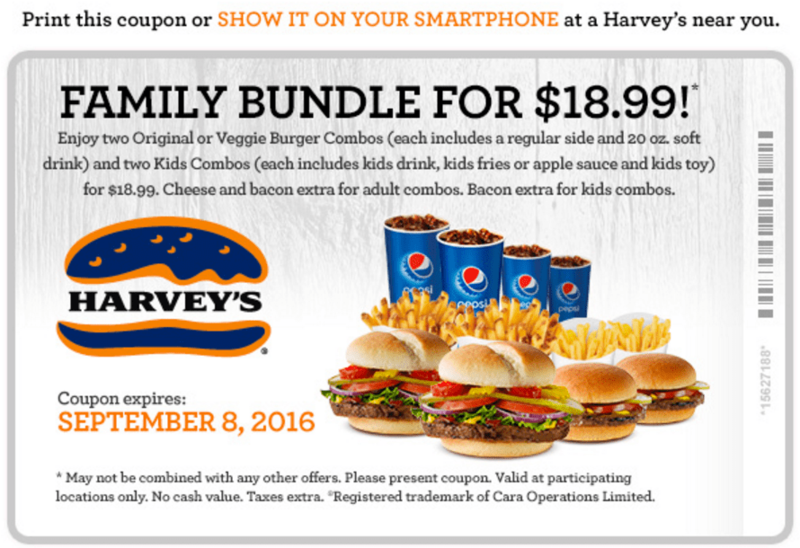 Click here to get Harvey’s Canada coupon. 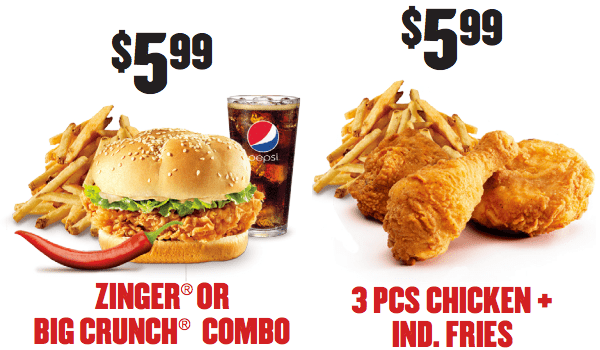 KFC Canada has released a new sets of coupons. These coupons are valid until Sunday, September 25, October 2, October 16, depending on your province. You have to select your province and download the coupons. The new coupons for New Brunswick, Newfoundland and Labrador and Nova Scotia will be released soon. This very popular deal at Shoppers Drug Mart Canada is back again from July the 9th to the 14th! 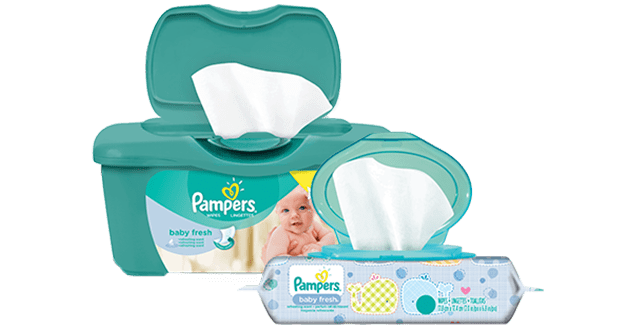 For these six days, Pampers Wipes are on sale for $2.99 at Shopper Drug Mart Canada. Use those $3 printable coupons that were available through P&G Everyday, SmartSource, and Pampers.ca, and get a pack of wipes for free. If you were lucky enough to be able to print off the coupon the last couple of times it made an appearance, the expiry dates of your coupon should still coincide with this sale. Of course for some of you whop printed the coupon early on, you have probably already made good use of your coupons which would have expired by now. For those who were not lucky enough to print the coupon at all, cross your fingers that it comes back again! You can of course price match the wipes elsewhere, but don’t forget that if you pick these up from Shoppers Drug Mart you can also use the printable coupon for 2000 bonus Optimum points through the VIB program. 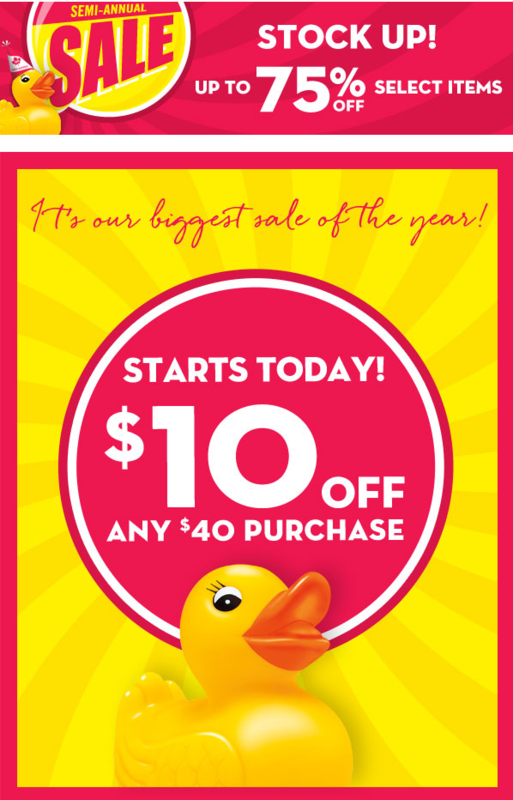 Click here to view the Shoppers Drug Mart Ontario flyer, valid July the 9th to the 14th.